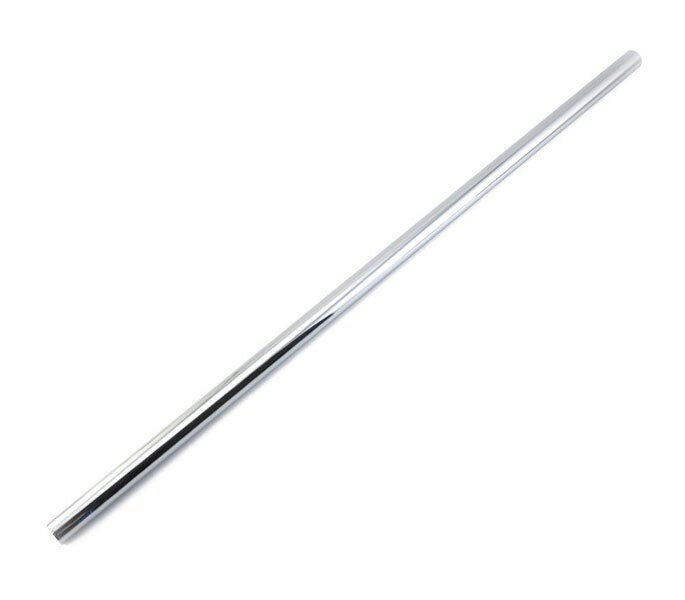 This clothes rail pole in stunning polished chrome offers a sleek and contemporary mirror style finish perfect for use in wardrobes or open fronted storage systems. 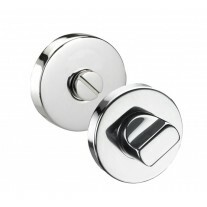 This chrome wardrobe rail works in conjunction with our end brackets and sockets in the same eye catching finish, creating an overall sleek and luxury feel to your wardrobe hardware. 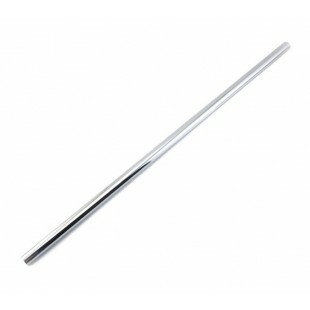 This clothes rail pole has a diameter of 19mm and length of 3ft (915mm). 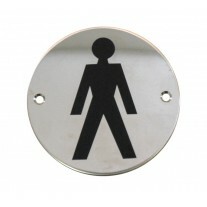 The tubing can be cut to size and combined with our other size of rail to meet your requirements. 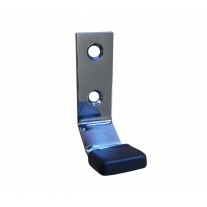 Centre brackets can be utilised for additional support and to join together two or more sections of rail.